You’ve been routed to this page because the operating system you’re using won’t support the Microsoft Windows 10 Pro media creation tool and we want to make sure that you can download Windows 10. To use the media creation tool, visit the Microsoft Software Download Windows 10 page from a Windows 7, Windows 8.1 or Windows 10 device. 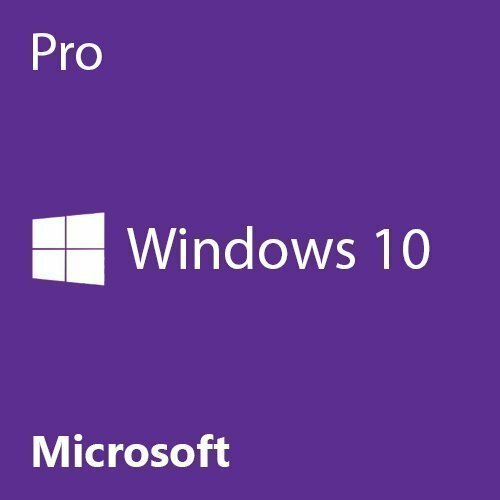 You can use this page to download a disc image (ISO file) that can be used to install or reinstall Windows 10. The image can also be used to create installation media using a USB flash drive or DVD. Established in year 2017, Shop Till U Drop Trade International LLP has made a well-recognized name as a wholesaler of Software and Windows Softwares. We have achieved expertise in catering to the requirements of our clients exactly as per their needs.